Toddler dead after being burned by bath water, parents allege. Two-year-old Maddilyn-Rose died after being given a 'scalding hot bath'. The parents of a two-year-old girl who died after being left untreated for serious burns will continue to assist police with their investigation as authorities await the results of an autopsy. 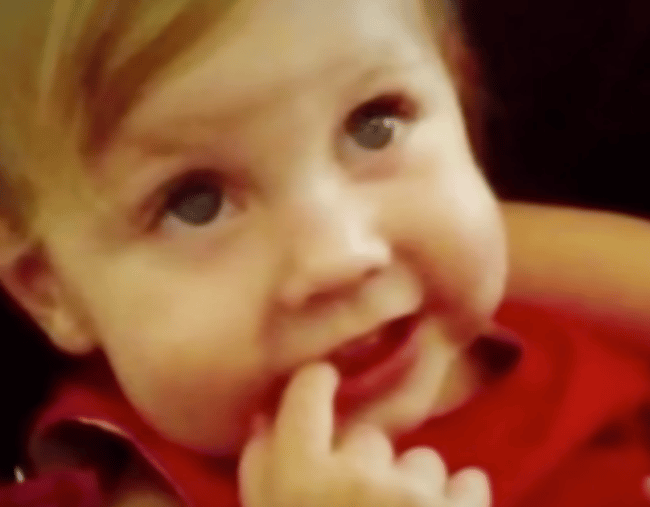 Maddilyn-Rose Stokes, who would have turned three next month, died in hospital after paramedics arrived at her family’s Northgate townhouse to find her unconscious. Police told reporters on Friday Maddilyn-Rose had suffered severe, life-threatening burns stretching from her lower back to her feet several days earlier, but her parents did not seek help until Thursday afternoon. The girl’s parents, a 23-year-old woman and a 30-year-old man, have blamed her injuries on hot bath water, an account police say was consistent with the nature of the burns. A police media spokesman said the results of an autopsy, to be conducted in the coming days, would help guide police with their enquires. He said the parents were continuing to assist police with their investigation and no charges had been laid as of Saturday morning.